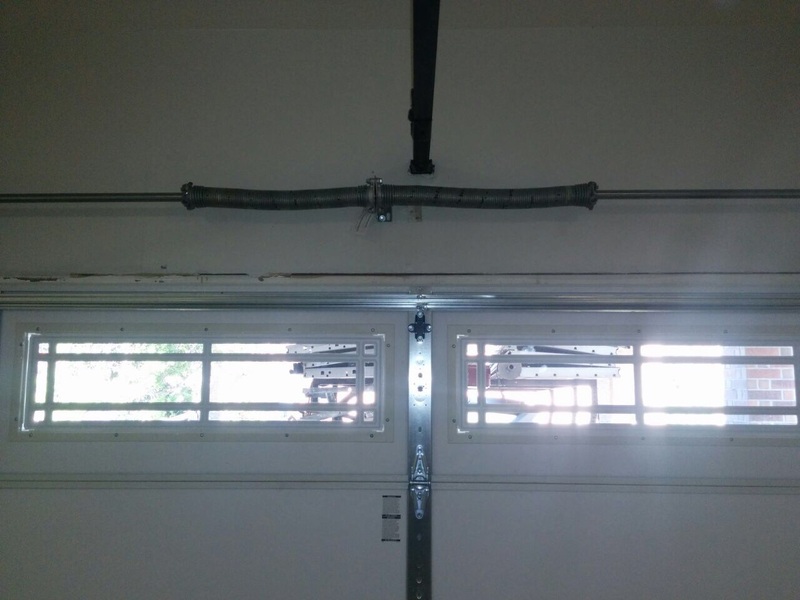 As specialists in overhead door openers, residential garage doors and all services related to them, our technicians can help all clients regardless of their needs. Depend on us to adjust and install doors, replace parts and operators, fix components and offer troubleshooting assistance. From time to time, your garage door component parts will need to be examined and possibly repaired or replaced. For example, you may have broken cables or tracks, the opener may be damaged or the springs may need to be replaced. Remember that you can only do some simple maintenance work, like lubricating the moving parts of your door. Complicated tasks, such as repairing or replacing the springs must always be performed by the professional experts because you could hurt yourself. Sometimes, though, it just is not possible to repair springs on a garage door. 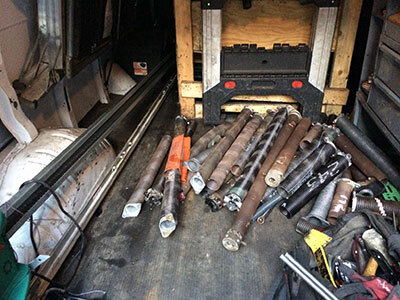 This is when you will need to replace the torsion spring or the extension springs. If you do regular technical work around the house, you could probably repair or replace the extension springs yourself. But you must never attempt to engage in torsion repair or replacement because you might get hurt. In any case, if you feel that your springs don’t work as they should, it will be best to call for immediate professional assistance. Just remember that our company is the best garage door repair company in the Lynnwood area. We are here to help you with every repair you may ever need – from the big things like replacing the entire door, to the small things like repairing or replacing tracks. There really is not a garage door repair that we will not or cannot do. The next time you are in need of some repair services, please do not hesitate to give us a call and we will come right out and assess your problem and take care of it for you as quickly as possible.